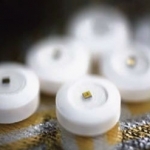 A California health system is going to prescribe blood pressure medications with embedded sensors to patients with poorly controlled hypertension. 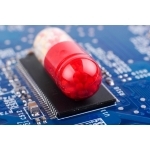 Proteus receives funding boost to make ingestible sensors embedded with pills standard. 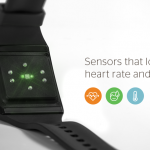 Three panel sessions at the Body Computing Conference were focused on Wearable Sensors, and brought together the thought leaders in the exploding mHealth segment. 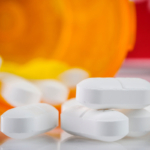 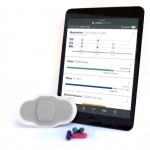 Proteus Digital Health has received de novo FDA 510k clearance for its Ingestible Event Monitor medication adherence system after four year review.